"when will you be open next?" 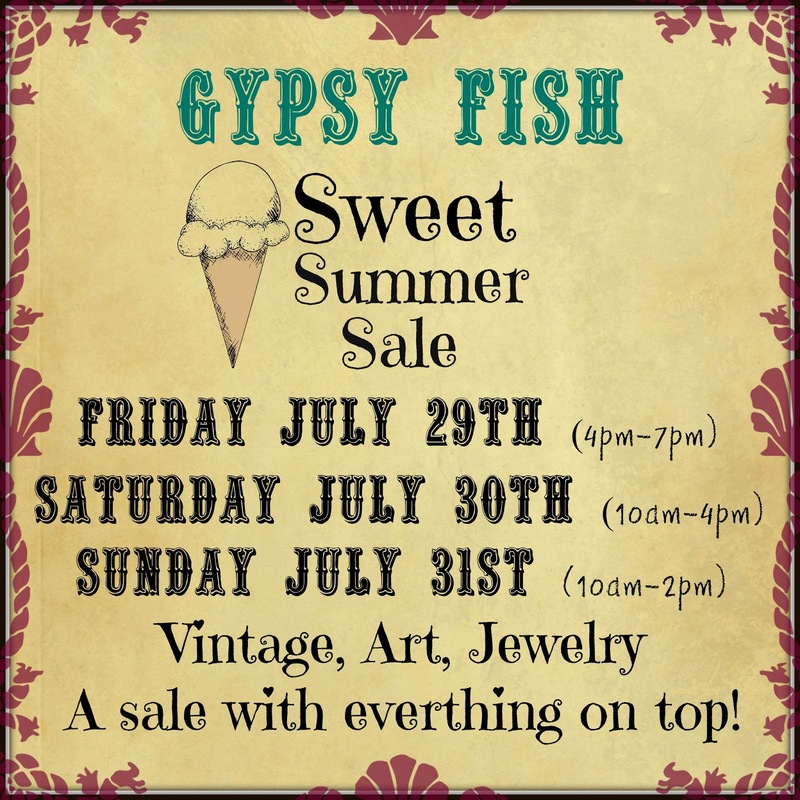 Please join us for our summer shopping event! 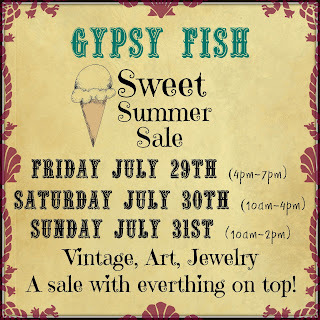 There will be something for everyone... vintage, art, jewelry, paint specials and a 10% discount when you sign up for any upcoming workshop or class!